Dry & Steam Carpet Cleaning Services SW11 Queenstown | RDA Cleaning & Maintenance Ltd.
Our professional carpet cleaners in Queenstown SW11 can work with a wide range of carpet fibers and materials, both natural and synthetic and even blends. We can safely clean: wool, sisal, cotton, silk, Kashmir, Persian, Indian and any synthetic type out there. 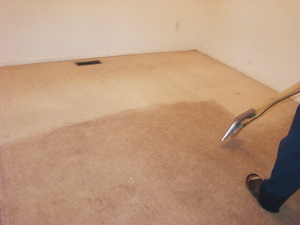 Hire Us For An Expert Carpet Cleaning In Queenstown SW11 Now ! Reserve our efficient carpet cleaning service in Queenstown SW11 and have your carpet fully cleaned today. Call 020 3404 1646 or get a free online quote. No deposit required. Also, if you book another service simultaneously you can get a discount of up to 20%!